Keske, C.M.H. Forthcoming 2019. 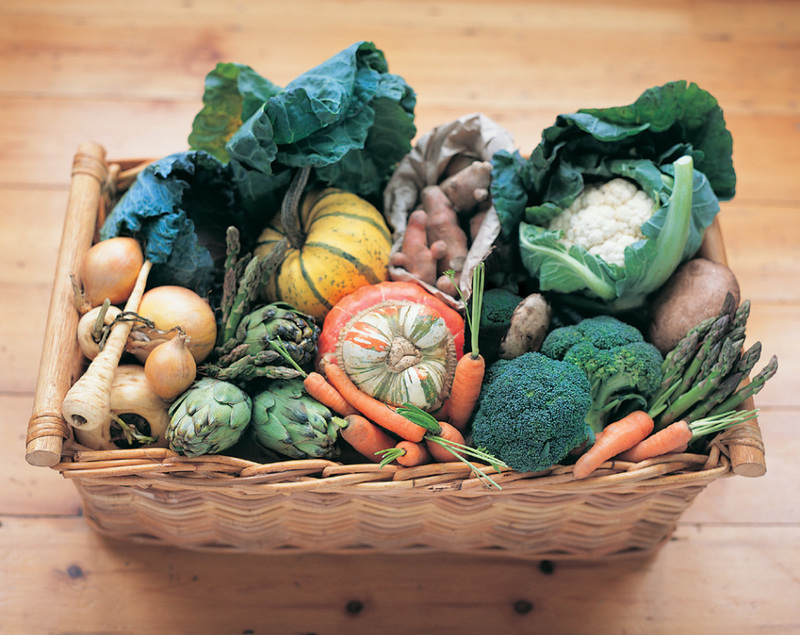 Guest Editor, Special Edition on Food Sovereignty, Food Security, and Sustainable Food Production. Sustainability, 11(10), 1-9. (Book) Keske, C.M.H., 2018, Introduction: The Promise and Precariousness of Newfoundland and Labrador’s Food System. 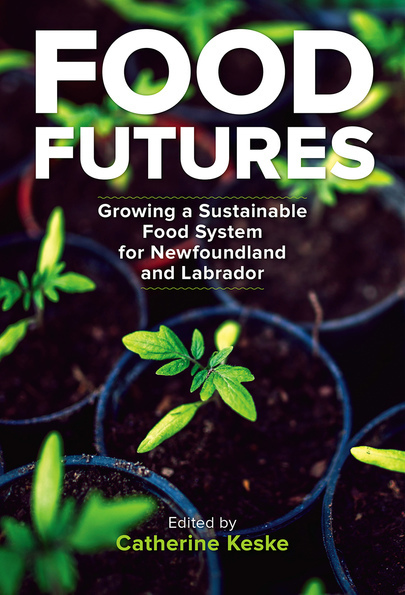 In Food Futures: Growing a Sustainable Food System for Newfoundland and Labrador (Catherine Keske, Ed. ), Institute of Social Economic Research (ISER) Books, pp. 1-22. ​ Keske, C.M.H., Dare, J., Hancock, T., King, M., 2016, The connectivity of food security, food sovereignty, and food justice in boreal ecosystems: the case of Saint-Pierre and Miquelon , Spatial Justice Nº9 special edition on food justice and agriculture. Click here for all articles in this special issue of Spatial Justice. Keske, C.M.H., Dare, J., Hancock, T., King, M., 2016, << La connexion de la sécurité alimentaire, de la souveraineté alimentaire et de la justice alimentaire dans le système boréal : le cas de Saint-Pierre et Miquelon>> accepté pour publication dans Justice Spatiale, Nº9, édition spéciale sur justice alimentaire et agriculture. Traduction française est en cours. Tiffany Hancock mène la traduction. Interest in food security, sovereignty and justice is growing rapidly. These concepts can be difficult to understand and apply in any context, but they are especially difficult in the Boreal ecosystem found in Newfoundland, Labrador and neighboring Saint-Pierre and Miquelon. These climates are cold and harsh, the soils thin and rocky, and people are isolated by an ocean that grants the only access to trading partners. This research looks at the unique needs in this environment and seeks to address how people can improve their lives through food security, sovereignty and justice. Hou, L., C.M. Keske, D. Hoag, T. Balezentis, and X. Wang. 2019. Abatement costs of emissions from burning maize straw in major maize regions of China: Balancing food security with the environment . Journal of Cleaner Production, [208(20 January)], 178-187. Hou, Lingling, D.L. Hoag, and C.M.H. Keske, 2015. Abatement costs of soil conservation in China’s Loess Plateau: Balancing income with conservation in an agricultural system. Journal of Environmental Management, 149, pp. 1-8. Hou, Lingling, D.L. Hoag, C.M.H. Keske, and Changhe Lu, 2014, Sustainable value of degraded soils in China's Loess Plateau: An updated approach. Ecological Economics, 97, pp. 20-27.